Download the file APK Leecher From the Below Link. Enter all the details & Click On “Save”. Both Free and paid apps are displayed in the list. Choose the app & Right Click on the specific app. Then click on Download as you seen in above picture. Thats all you will be done . Apps that are not available on the Play Store are pirated will show up with a question mark, whereas the green check mark denotes apps that have no updates available. You just need to follow these simple tips and make your battery last long. so I’ll start with some basic tips. You should turn your WiFi off when it’s not in use. Turn the WiFi on when you need it, turning on the WiFi without any usage also drains your battery. you also set the settings for WiFi by going into the Advanced option so that the WiFi will turn off when the phone’s screen is turned off or if there is not a good network coverage.If it is on, it always searches like Dog which search for the food until it finds some network. The second thing you need to turn off is the Mobile Data, The Most Battery Eater is MOBILE DATA. you should use the mobile data only when needed or if you continuously wants to sync you Twitter or email then use lower frequency like 2G. If you’re using any Cloud storage app like Dropbox or any other then change the Sync settings to WiFi only. if this app will sync your data over Mobile data then there will be a huge drain on battery life and it’ll also eat up your mobile data too. Uninstalling the unnecessary apps will help your phone in less RAM usage thus improving the battery life. 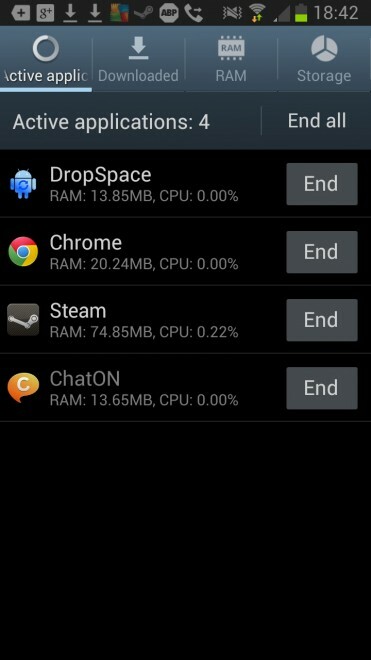 some apps constantly run in the background and they also consume a lot of RAM and CPU. some apps always try to connect to the internet or servers so it’s better to remove them for improving the battery life. The Biggest battery eater of your phone is the display itself. keeping your phone’s brightness at a low level helps a lot. you should use lower brightness in the home, use only high brightness when you’re outdoor on a sunny day. Widget does looks so much beautiful on the Home screen of your Android phone but have ever thought that they eat up a lot of battery. use fewer widgets and keep in mind that widgets like Facebook, Twitter etc which keeps syncing the new posts drain your battery. That little vibration eats a large amount of battery, so it’s better to disable the RSS feedback and also turn off the sound on touch. it makes some irritated and drains the battery too. Turning off the GPS when not needed only use it when you need to use it. WiFi location determination is also up to the match to the GPS location determination. Turn your background apps off and see a huge bump in the battery life of your phone. believe me, it really helps in saving up the battery juice. Tip: Charging your phone after switching it off makes the phone charge so much faster. So hope that this simple tips will help you out in improving your Android phone or any other smartphone battery and do share this Hot Tips with your friends. @2013 All Tricks Buzz.The content is strictly copyrighted to Prithvi and may not be reproduced without permission.Proudly Powered by Blogger. Hi, friends . 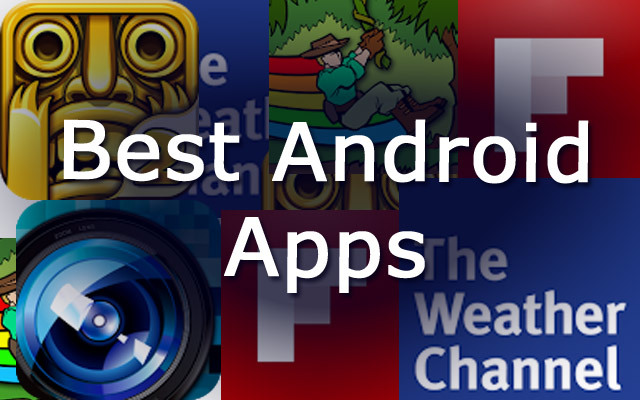 I am Presenting Best & Latest Android Apps, Games, players, etc. Carbon for Twitter ^ wanna fight about it?